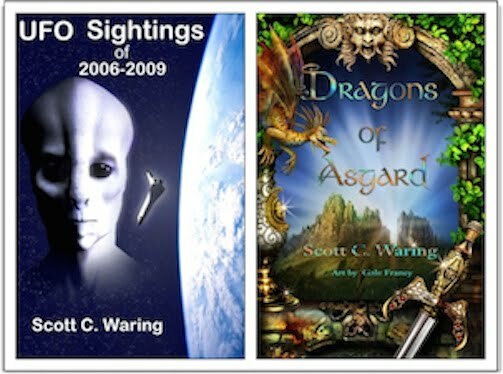 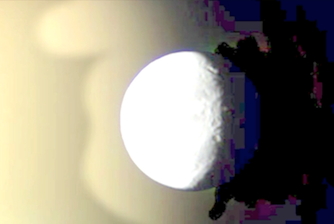 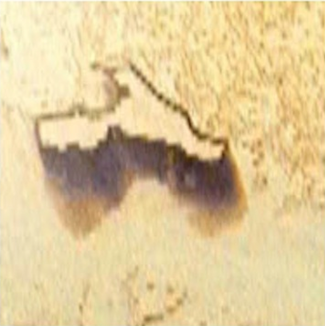 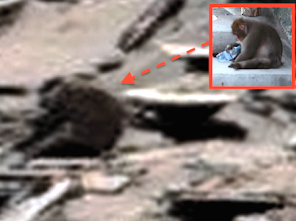 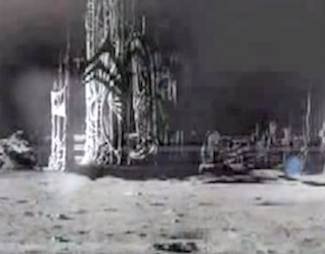 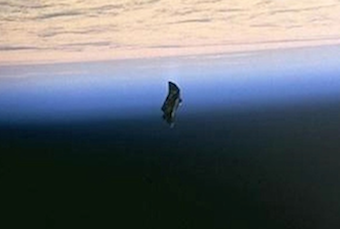 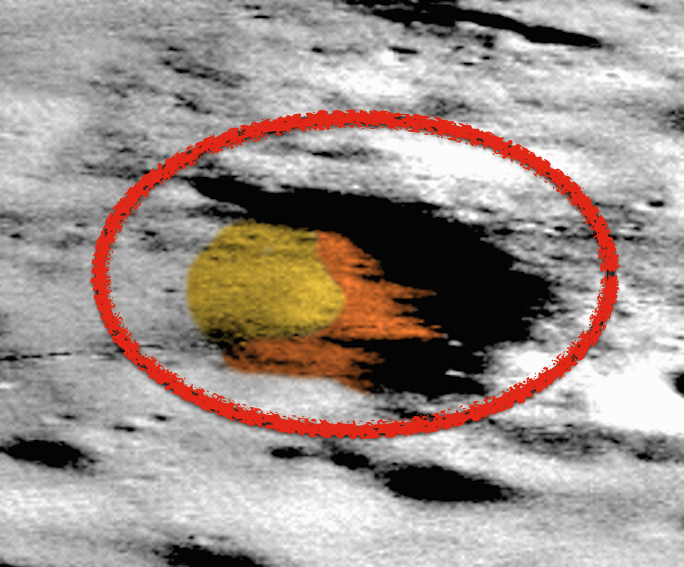 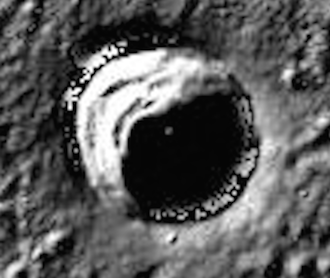 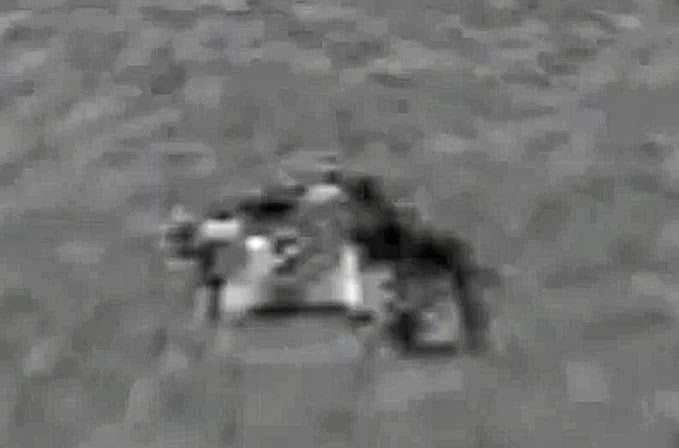 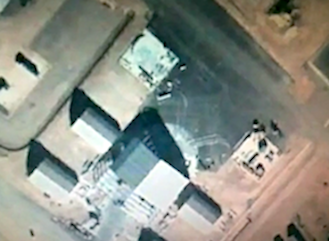 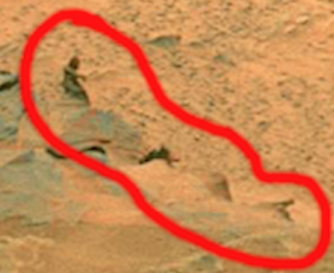 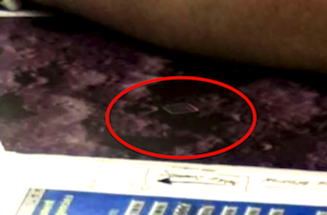 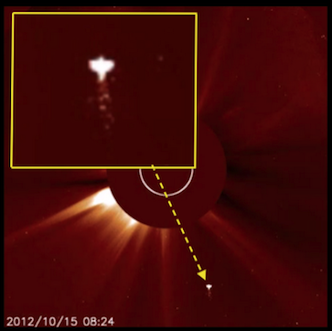 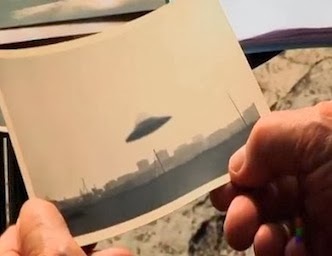 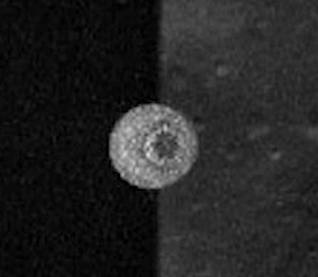 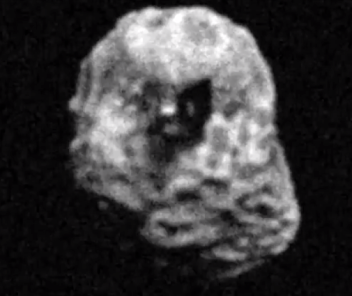 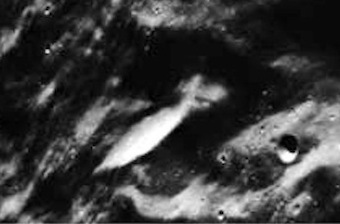 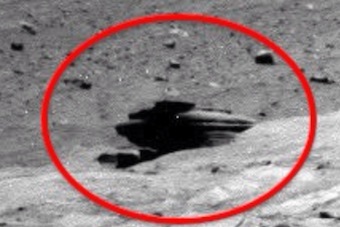 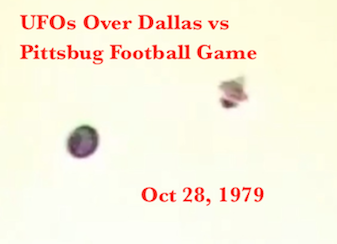 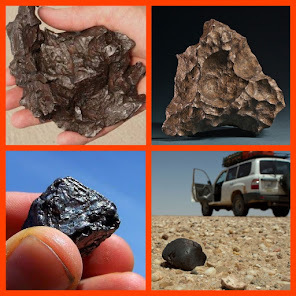 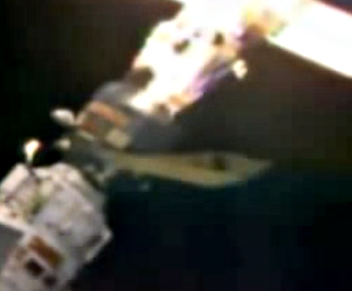 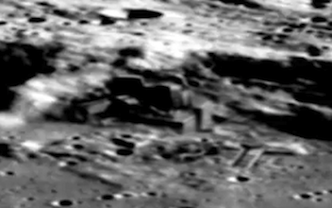 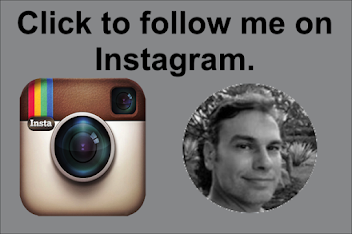 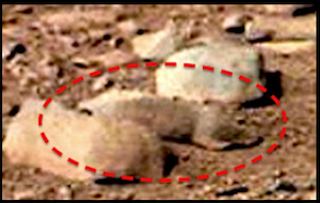 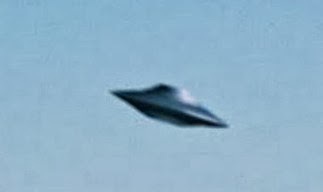 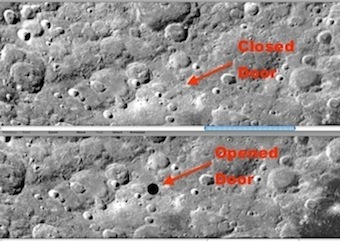 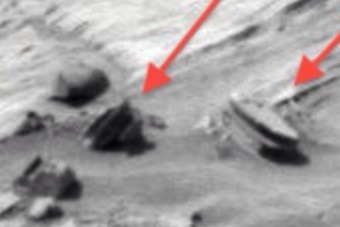 UFO SIGHTINGS DAILY: Alien Grey Face Found On Mars, Dec 16, 2014, NASA Source, UFO Sighting News. 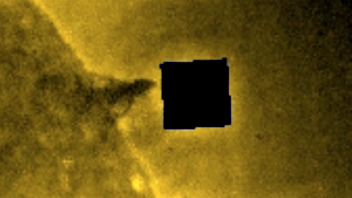 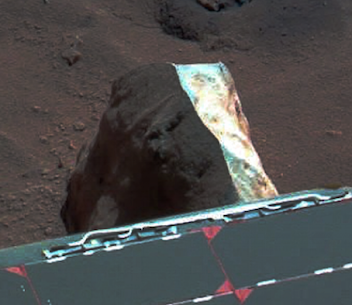 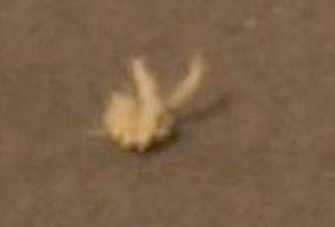 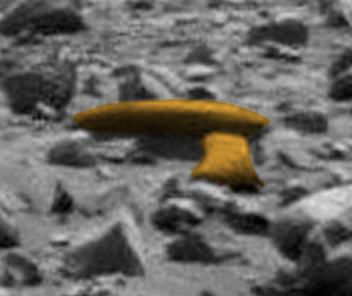 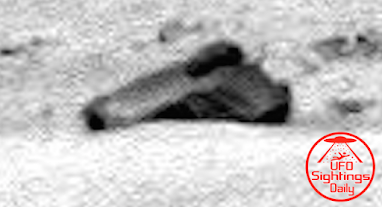 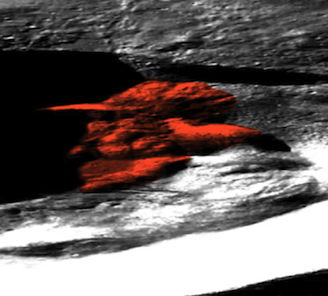 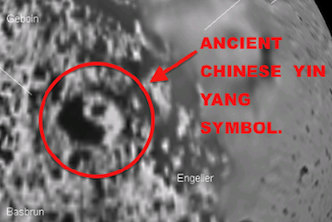 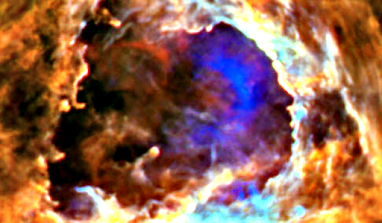 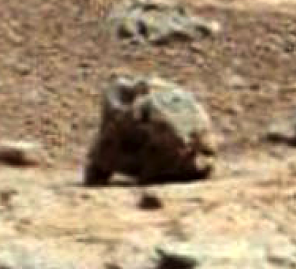 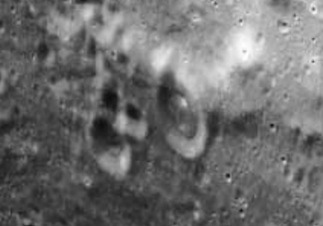 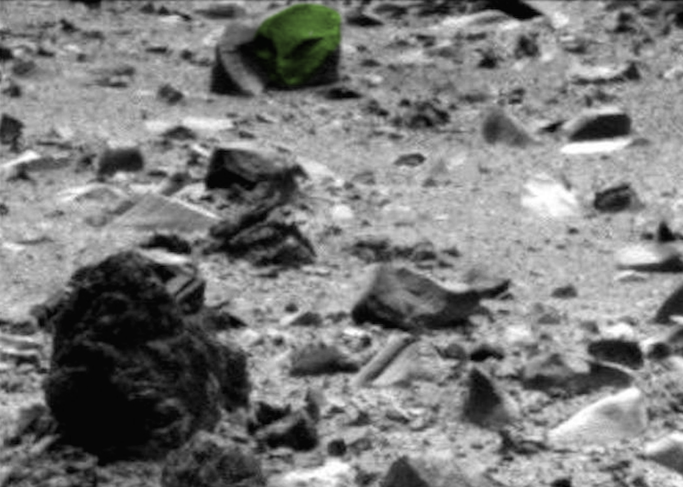 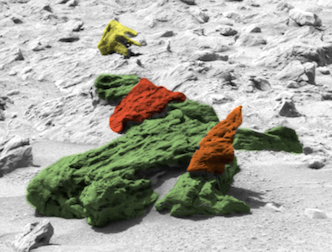 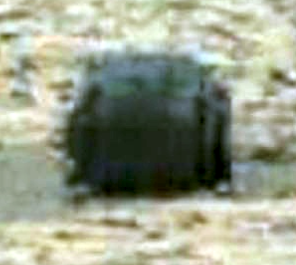 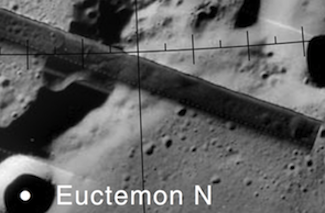 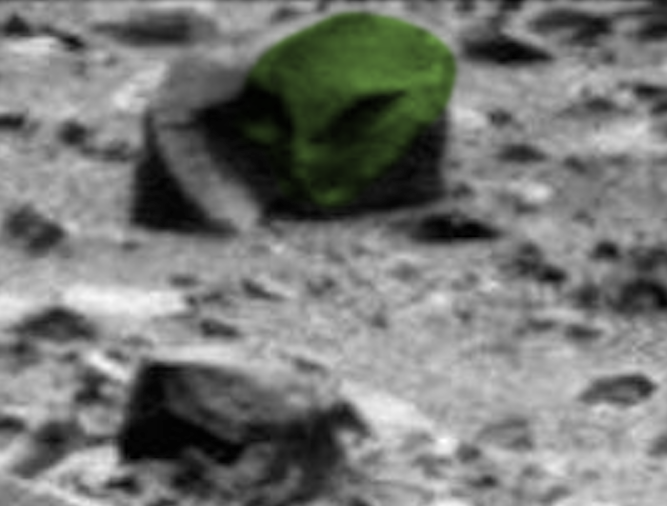 Alien Grey Face Found On Mars, Dec 16, 2014, NASA Source, UFO Sighting News. 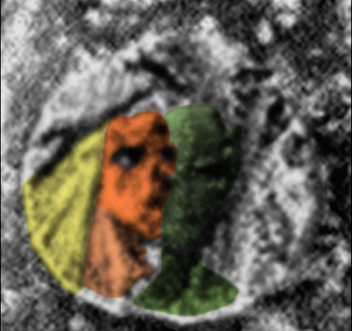 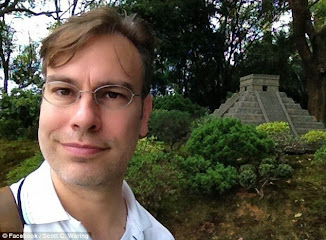 This head was found by a user on Youtube this week. 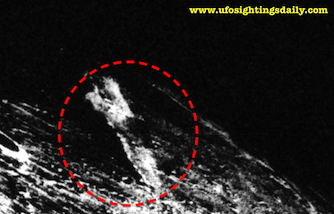 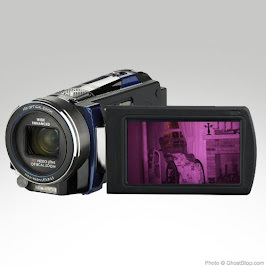 Its difficult to see the details of the face due to the shadows and it being an infrared photo, but we can still make out the two massive eyes, small nose and small mouth. 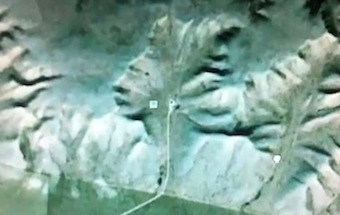 The ridges above the eyes and nose are also evidence for this being real. 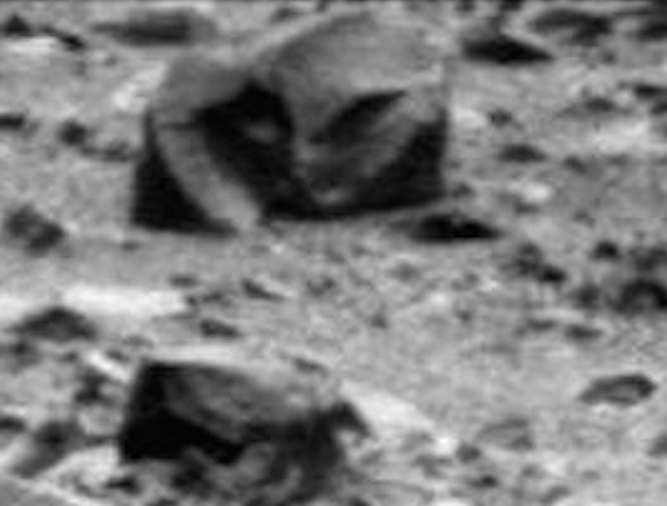 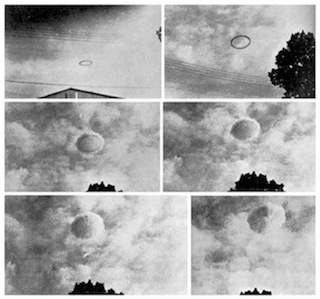 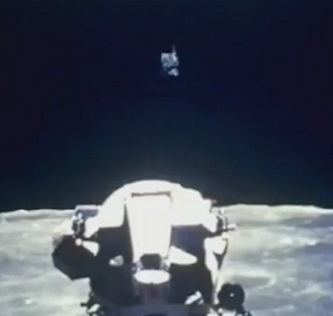 This is a great example of an alien face. 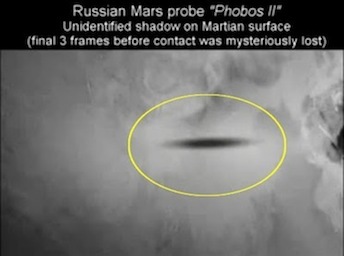 It closely resembles the alien species we call greys.